We known that botneck infection technique popular last few year. The objective of the botneck infection more on DDOS attack. But the status now has been change. Below sample of code on how botnet operation. 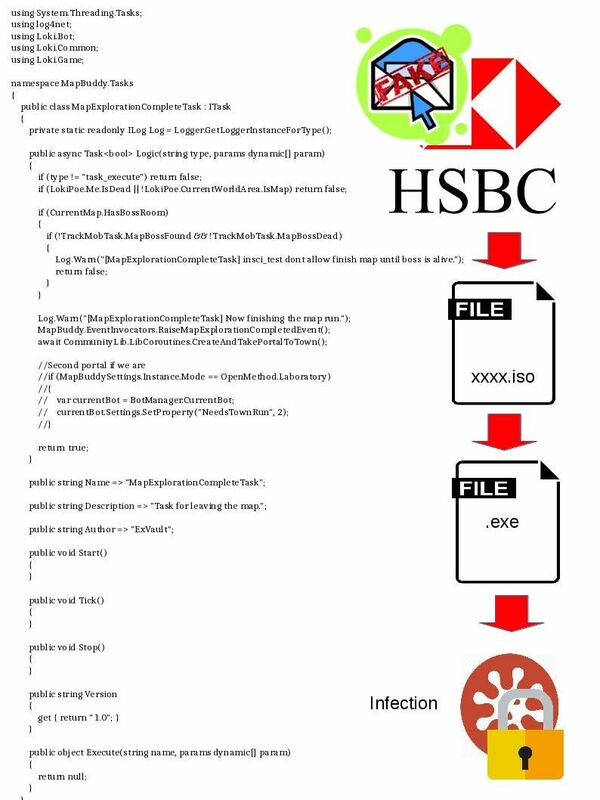 It looks that an alert shown that an unknown attack counterfeit HSBC email to widespread the infection. This round of attacks seems focusing on banking industry. 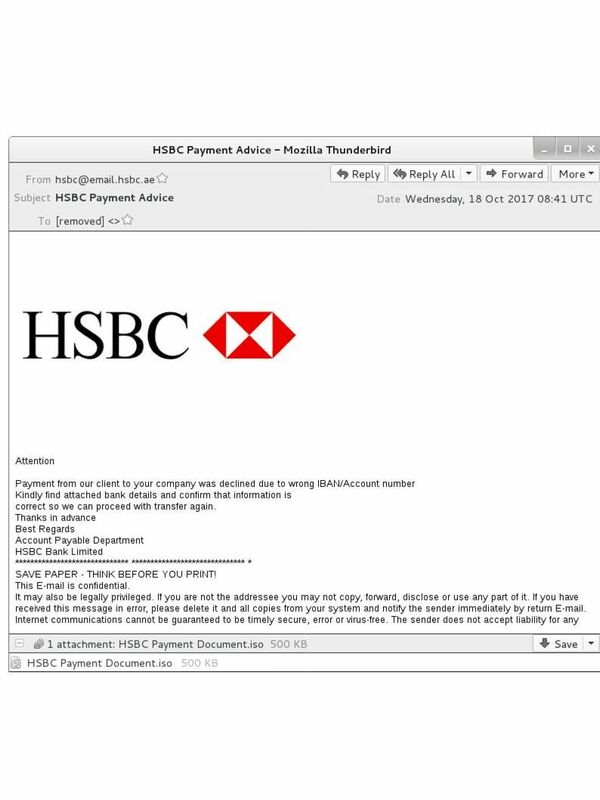 Sample counterfeit email display below: Guys be careful! you are really a good webmaster. The site loading speed is amazing. It seems that you are doing any unique trick. In addition, The contents are masterpiece. you have done a excellent job on this topic!